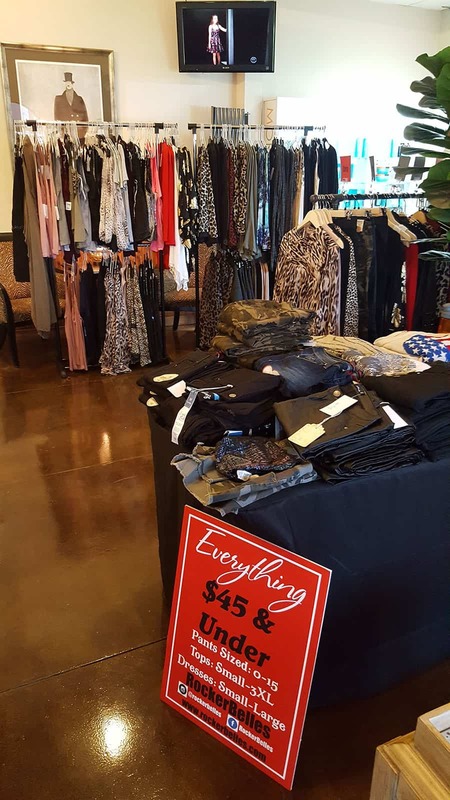 RockerBelles is hosting a Pop-up sale at To Dye For Salon at 103 Wade Hampton Boulevard (A block down from Community Tap) this Saturday, May 13th from 10:00 a.m. to 3:00 p.m. Cash and Major Credit Cards are Accepted. 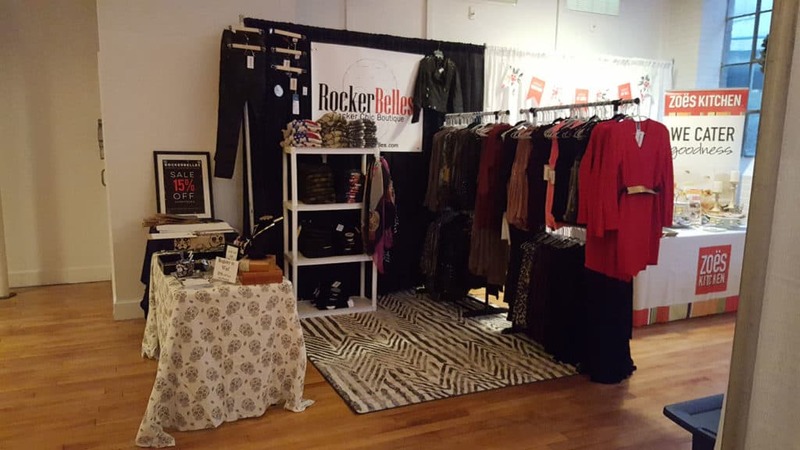 RockerBelles is a start-up online Rocker Chic Boutique based out of Greenville, SC., started by Asheton Reid. 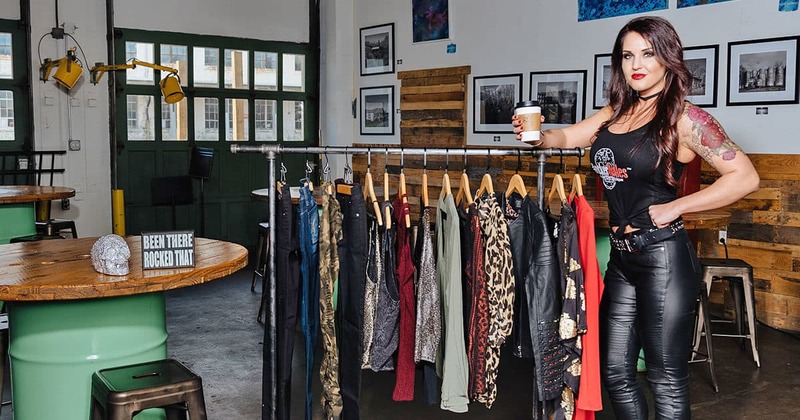 They sell everything online and at pop-up shops throughout the Upstate. An hope to one day open a brick and mortar storefront in Greenville. Opening Friday May 5th from 4:00 p.m. to 9:00 p.m.